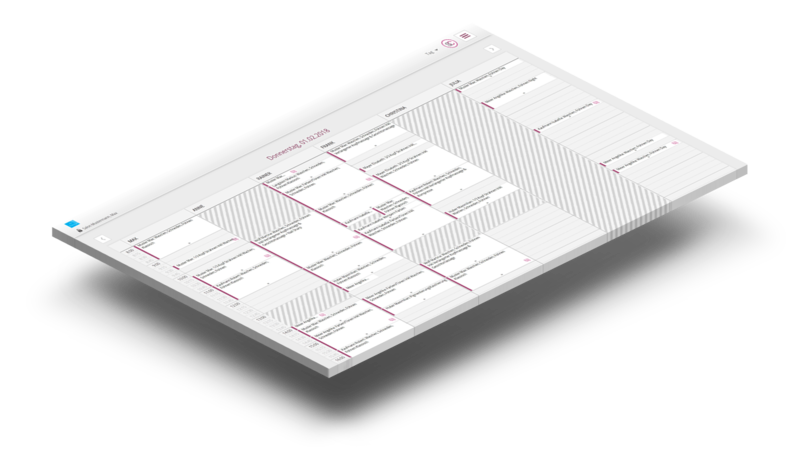 Absolutely Free Appointment and Booking Software for Hair Salons - no limitations! 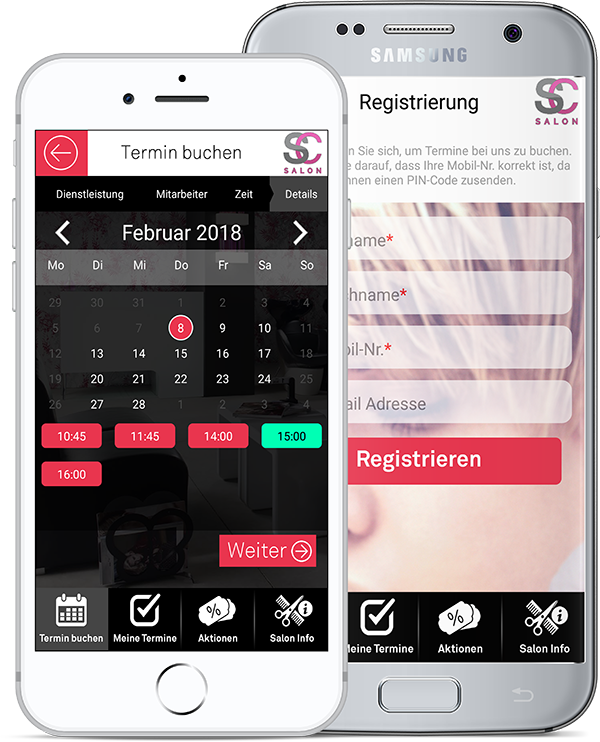 Your own salon branded mobile app will be individually created for you and your customers can download it for free on the App Store and at Google Play. Years of development and experience make this Salon App a true masterpiece and one of its kind. "How cool is that - we have our own app?! Thanks smartcoiffeur.com!" Our Hair Salon Software is continuously updated and improved. We value the feedback of our users and strive to exceed expectations every day.